Real Property Management Tidewater’s expanded maintenance team provides property owners cost effective and responsive maintenance service. Real Property Management Tidewater (RPMT), a recognized property management and rental service company in Hampton Roads, has expanded its skilled maintenance team with an in-house general contractor and teaming with Priority Construction Inc. to boost response times, quality of services, and control costs for property owners. The expanded team is part of Brandon Reed’s, Chief Executive Officer at Real Property Management Tidewater, continuing efforts to enhance property owner’s services. 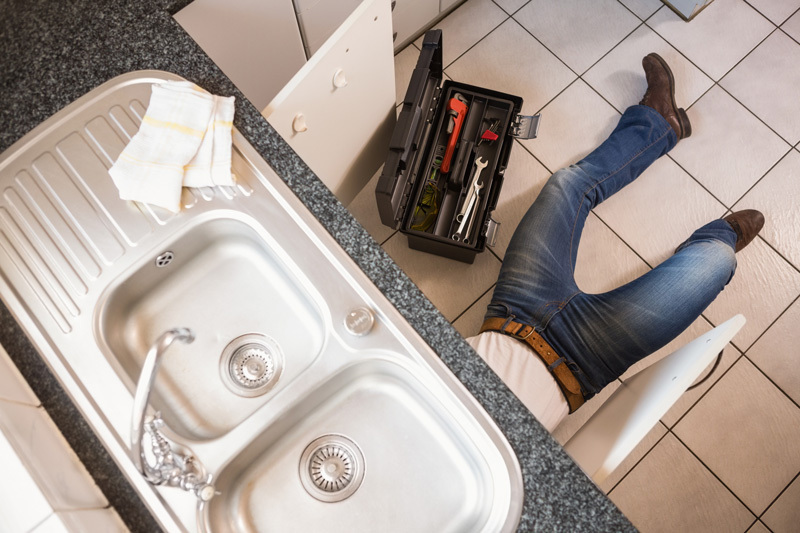 By having an in-house maintenance team RPMT can efficiently perform in-depth inspections at move-in and move-out ensuring the integrity of their clients’ property, quickly troubleshoot and repair issues while on site, and pass on savings from the company’s purchasing power on large items such as HVAC equipment, carpet and paint. According to Reed, the expanded team has paid off. RPMT boasts an average seven day turnover between tenants. “Our ability to manage the quality of work and to control turnaround gives our clients the return on investment they expect to see,” says Reed. Real Property Management Tidewater (RPMT) is an independently owned franchise of Real Property Management, a national organization comprising of more than 200 offices across the United States and Canada. RPMT specializes in managing single-family homes, townhomes, condos, and multiplexes in Chesapeake, Hampton, Newport News, Norfolk, Portsmouth, Suffolk, and Virginia Beach. Its services include finding and screening tenants, completing the lease agreements, collecting rent, maintaining the building and grounds, arranging for any necessary repairs on a 24-hour basis, and processing evictions when necessary. Priority Construction Inc. is affiliated with Real Property Management Tidewater. For more information about Real Property Management property management services, visitrpmtidewater.com or contact Hope Paryzek at 757-626-3533.